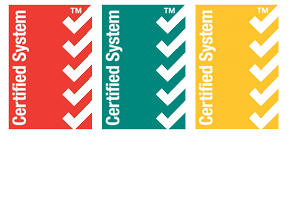 Advanteering operates with an Environmental Management System which is third party certified by SAI Global to comply with AS/NZ ISO14001. Before beginning any work on a project Advanteering develops a project specific environmental section of the integrated QEST Plan. The QEST Plan documents the methods to be adopted by Advanteering-Civil Engineers to carry out the works (in accordance with company Procedures, Policy and The Environmental Manual) and the environmental controls to be used to ensure the end product will comply with the specified requirements and result in customer satisfaction. Advanteering is committed to recycling as well as other measures to minimize the impact on the Environment. Advanteering’s Environmental Management System has been continuously third party certified since September 2005.